Belfast’s Lord Mayor, Councillor Deirdre Hargey, has welcomed today’s announcement that 300 new jobs are to be created in Belfast by multi-award winning financial services firm FinTrU over the next five years. Welcoming this major investment, Councillor Hargey said: “We’re focused on attracting more and better jobs to Belfast as part of our Belfast Agenda, and the Belfast Region City Deal that we’re working on. So this news is very welcome indeed. FinTrU provides regulatory resourcing services, including legal, risk, compliance, Know Your Customer (KYC) operations and consultancy, to investment banks and other financial institutions. It established its Belfast centre of excellence at the Gasworks in 2014, with initial plans to recruit 80 staff and grown successfully to employ over 240 staff. Darragh McCarthy, FinTrU Founder and CEO said: “Our current operation in Belfast has been hugely successful which has been driven by the exceptional talent we have been able to recruit in Northern Ireland. 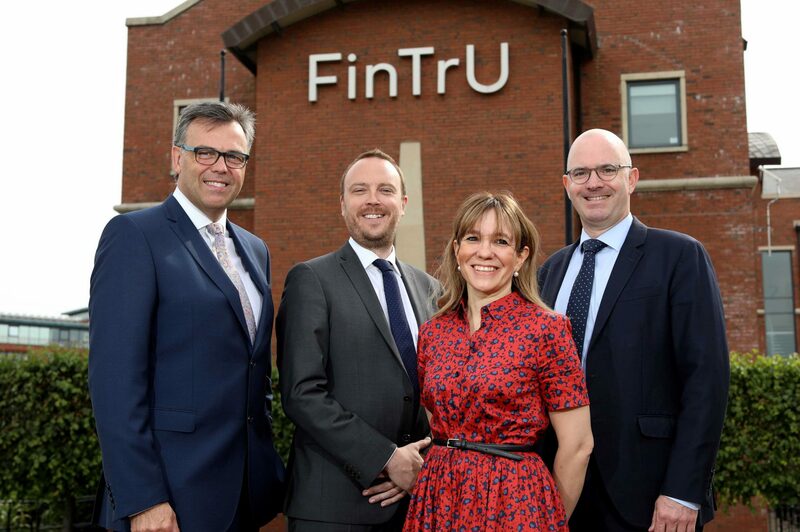 FinTrU has won two ‘Fast Growth Business of the Year’ awards in 2018 and we’re delighted to continue our expansion in other areas of Northern Ireland.